At a side event of the annual OSCE Human Dimension Implementation Meeting, the Campaign “Prove They Are Alive!” presented its new findings concerning the situation with enforced disappearances in Turkmenistan. The number of documented cases grew to 112, with 23 confirmed deaths among the victims of this cruel and inhuman treatment. A new report by the Campaign documenting all 112 cases has been published today (Report PDF). Enforced disappearances in the prison system is the most acute human rights problem in Turkmenistan. Since at least 2001, the authorities started imposing this punishment on anyone they consider to be a political threat to their power due to their opinions, influence, or visibility. The relatives and acquaintances of these people had no contact whatsoever with them and no information about their whereabouts and situation since their imprisonment– in some cases for as long as 15 years. “It is very difficult to convey the feelings of loss that come from not knowing where a dear person is, and how is he, for so many years” said Umed Uldzhabaev, whose father was imprisoned 15 years ago. In spite of sustained pressure from the international community, including OSCE institutions and participating States as well as the UN and the EU to put an end to enforced disappearances, the Turkmen authorities have avoided taking any real steps to end this gross violation of human rights and have not implemented relevant decisions by inter-governmental bodies. Instead, they simulate an ineffective “dialogue” with international organizations on this issue. “The situation is worsening. 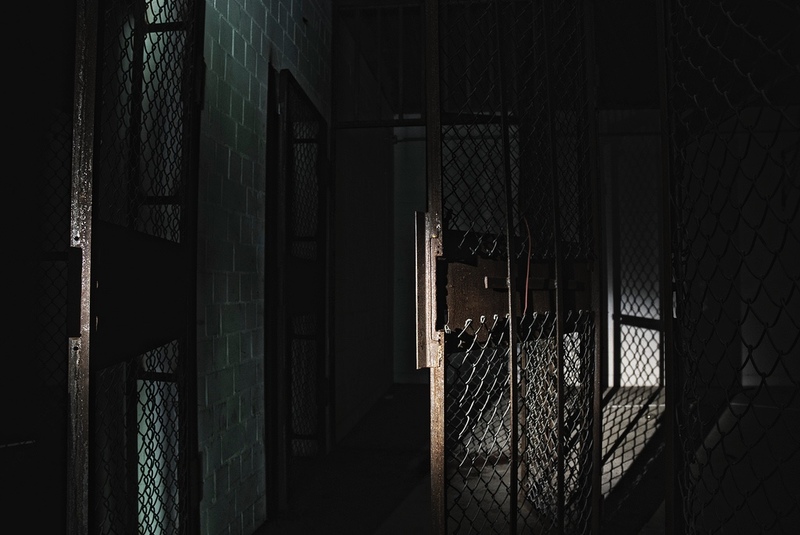 People are dying and more people are disappearing – and many cannot cope with the harsh detention conditions” said Yuri Dzhibladze, of the Centre for the Development of Democracy and Human Rights. Since the last HDIM, the situation has deteriorated further. Firstly, responses from Turkmenistan to inquiries on the problem of disappearances have become increasingly empty and often are simply absent. This includes no meaningful reaction from the Turkmen authorities to pressure by OSCE participating States made through statements at the Permanent Council or through embassies in Ashgabat. Moreover, since 2016, the government started a new wave of enforced disappearances, with dozens of victims subjected to full isolation in direct violation of the country’s obligations under international and domestic law. Thus, enforced disappearances cannot be seen anymore as only a matter of the past; they are widely practiced by the current leadership. Finally, lately there has been a growing number of deaths of people held incommunicado in prisons: they are just not able to survive after many years of isolation in harsh conditions of Turkmen prisons. Various testimonies of former prisoners and of people who saw the bodies of the deceased when they were returned to the families indicate that the disappeared are subject to torture and ill-treatment. Evidence of continued enforced disappearances and the ineffectiveness of current international efforts on this subject are a serious challenge to the international community. It is clear that, when no strong leverage is applied, the Turkmen authorities avoid real cooperation on this urgent matter. “The Turkmen authorities perceive diplomatic politeness and the rules of the game as weakness and gullibility” said Olga Zaharova, from Freedom Files. “Prove They Are Alive” calls the government of Turkmenistan to halt this illegal and inhuman practice and guarantee the rights of the disappeared to communicate with their families according to international standards and national legislation. “Prove They Are Alive!” also calls for the international community to recognize that the approach used to date has not been sufficient, and to work towards the adoption of a new strategy. The core of such strategy should be the utilization of more resolute and proactive means, including conditionalities in economic cooperation agreements and the activation of existing political and legal mechanisms such as the OSCE Vienna and Moscow mechanisms.